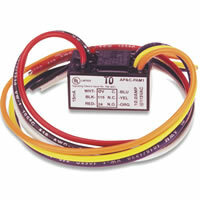 The SSU-PAM-4 Relay provides 10.0 Amp Form C contacts. The relay may be energized across a wide voltage range from 9VDC to 40VDC, making it ideal for 12VDC and 24VDC EOL circuits. The 15mA operating current is constant across the operating range. 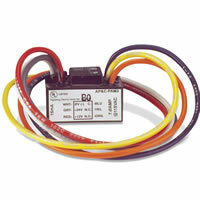 The input DC voltages are polarity sensitive and diode protected. 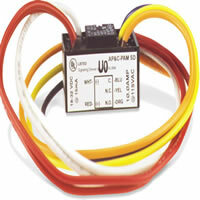 The SSU-PAM-4 Relay provides 10.0 Amp Form C contacts. 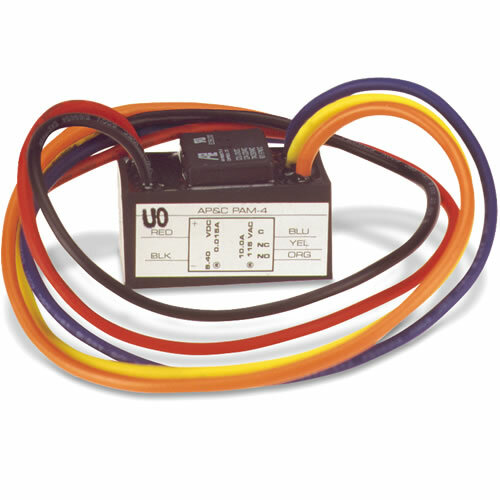 The relay may be energized across a wide voltage range from 9VDC to 40VDC, making it ideal for 12VDC and 24VDC EOL circuits. Thank you for the prompt shipping of the PAM4 Relays that I ordered. We used them on a Fire Alarm Project and they worked out great for us.